Australia's white-ball skipper struggled during the 2-1 series defeat, scoring just 26 runs from three innings. It continued a brutal summer for the Victorian, who was axed from Australia's Test squad after a string of batting failures. The Renegades skipper returned to action in Saturday night's derby, hitting two sixes before holing out for 14 as the Stars cruised to a six-wicket victory. 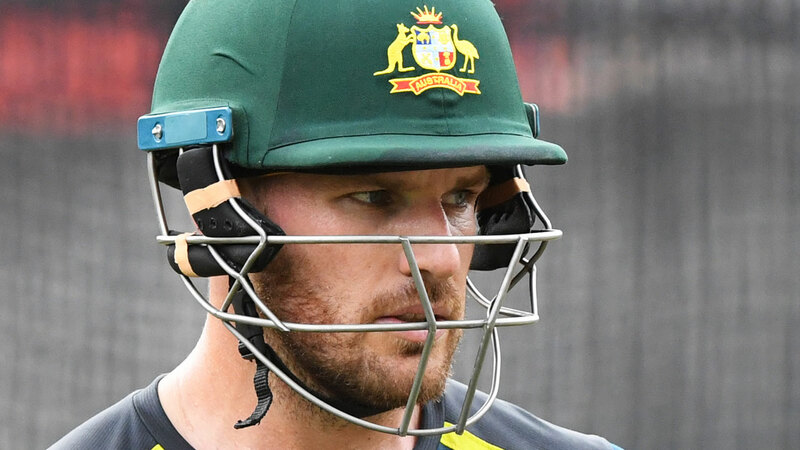 Having kept a punishing schedule over the past few years, Finch expects to benefit from some time at home after a difficult ODI series.